Tinnitus is a combination of sounds (such as ringing, buzzing and humming) that can be heard when no sounds are present. 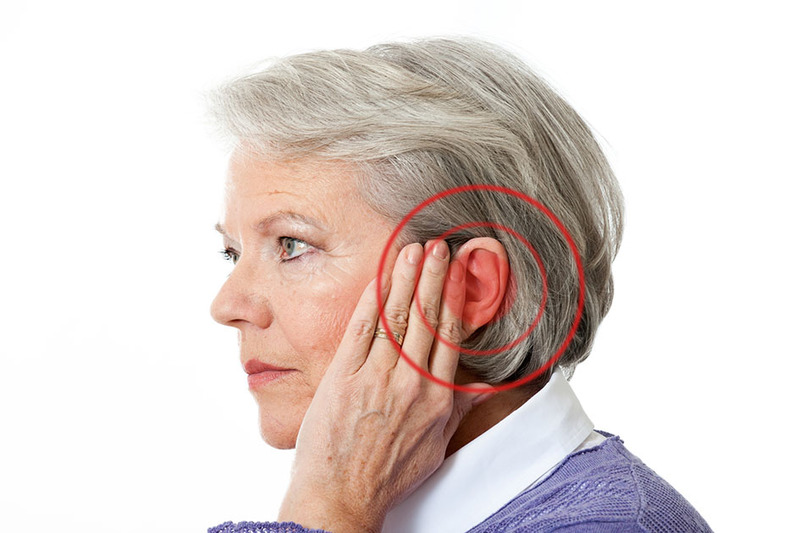 This annoying sensation of hearing sounds can be constant or intermittent, and is heard in one or both ears. Tinnitus originates from the middle ear or in in the sensorineural auditory system. The difference between someone who has a mental illness and is experiencing hallucinations and someone with tinnitus, is that tinnitus is not a phantom sound. There is real neural activity in the brain that can be heard as tinnitus. These sounds may vary in pitch from a low roar to a high squeal, and may be heard it in one or both ears. The sound may also be loud enough to interfere with your ability to concentrate or hear actual sound. Tinnitus may be present all the time, or it may come and go.